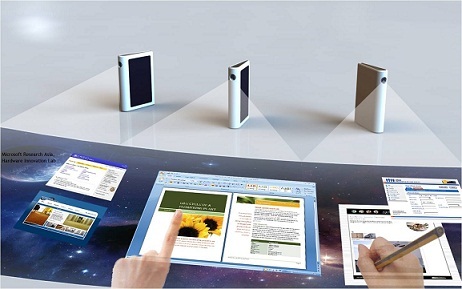 It is a novel interaction system for mobile computing. Our goal is to bring Microsoft Surface experience to mobile scenarios, and more importantly, to enable 3D interaction with mobile devices. We do research on how to transform any surface (e.g., a coffee table or a piece of paper) to Mobile Surface with a mobile device and a camera-projector system. 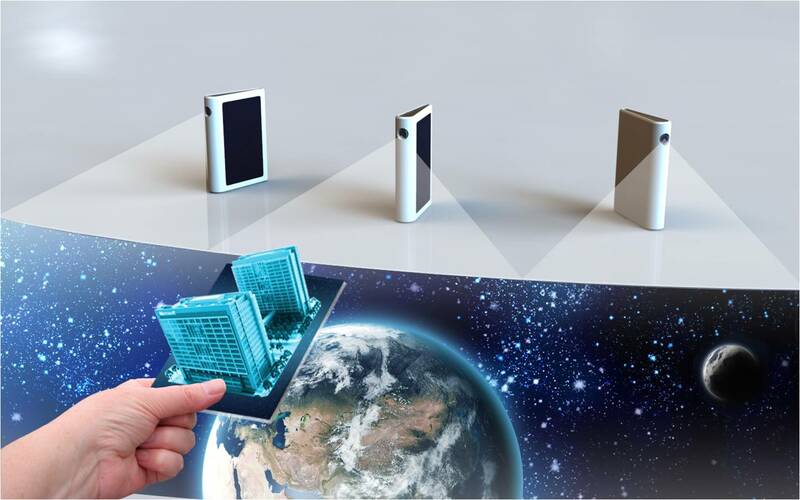 Besides this, our work also includes how to get 3D object model in real-time, augmented reality and multiple-layer 3D information presentation.